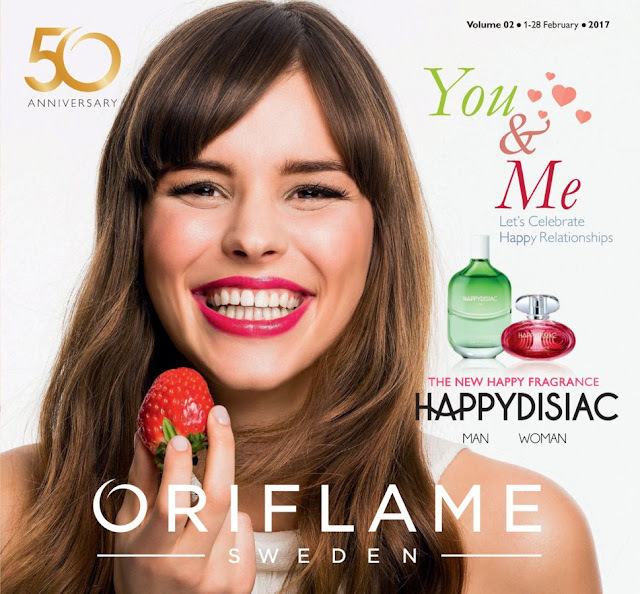 If you are looking for a perfect valentines day gift, Happydisiac by Oriflame is best choice. 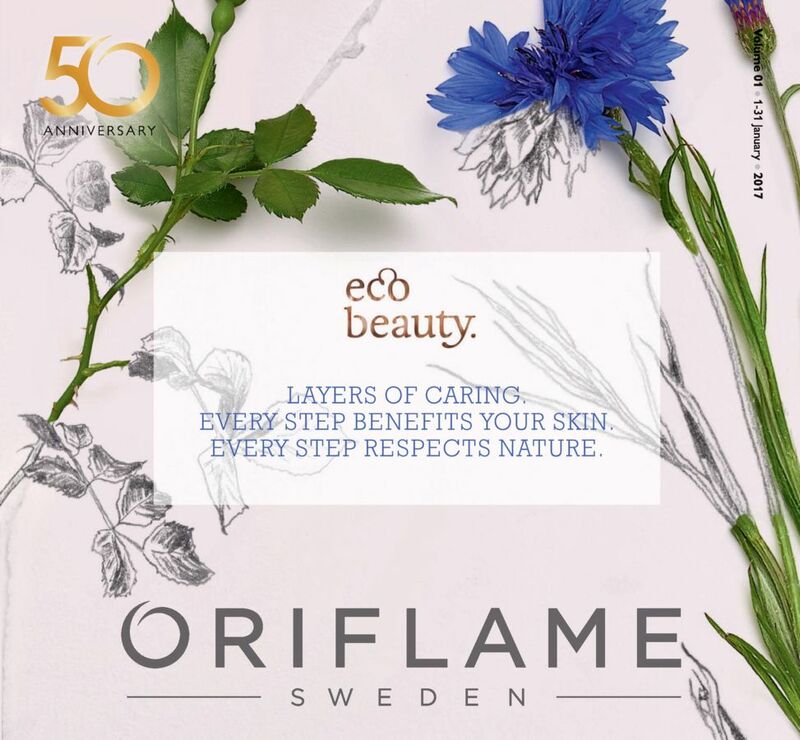 globally with consumers, to identify the emotions associated with a vast array of fragrance ingreditents. 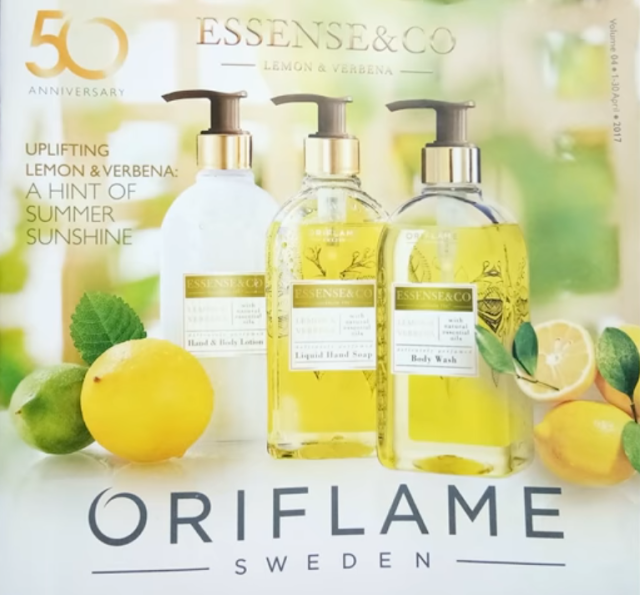 The fragrance was created using ingredients which scored the highest as expressing 'joy for life'. Combining the results with his extensive experience, Master Perfumer Oliver Cresp, with Perfumer Elise Benat, went on to craft with final formulation for Happydisiac Woman, which radiates happiness right from the opening note to the final reminiscences of the drydown. 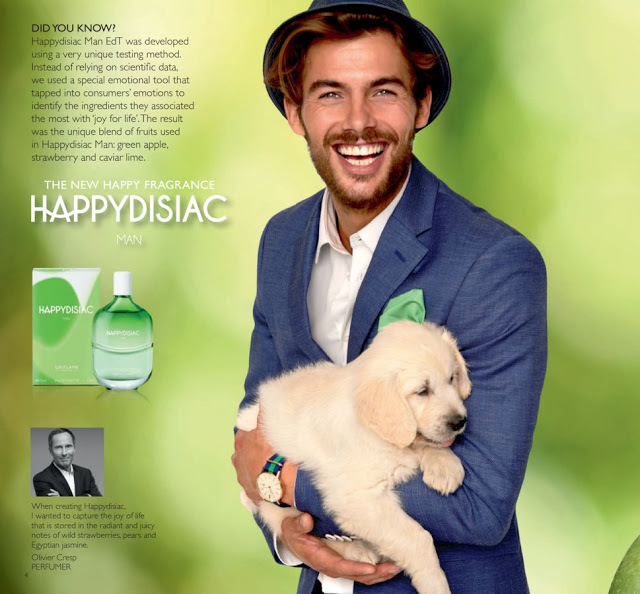 Happydisiac Man Edt was developed using a very unique testing method. 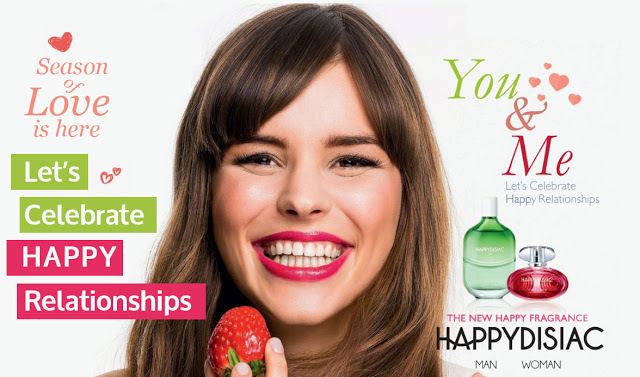 Instead of relying on scientific data, we used a special emotional tool that tapped into consumer's emotions to identify the ingredients they associated the most with "joy for life". 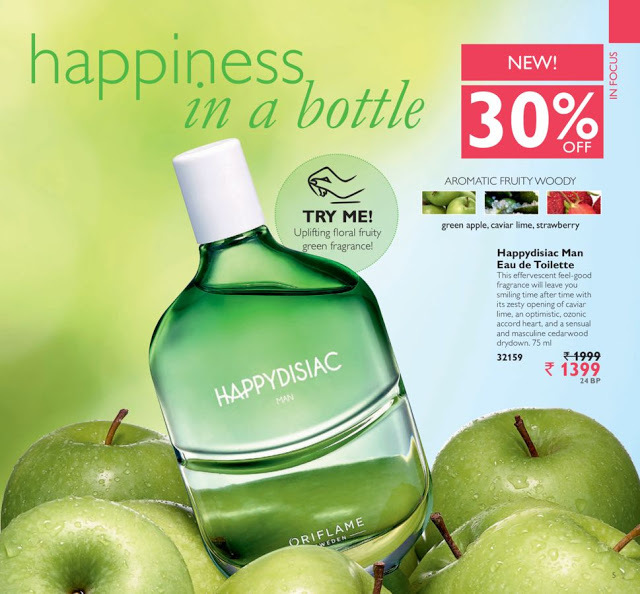 The result was unique blend of fruits used in Happydisiac Man, green apple, strawberry and caviar lime.